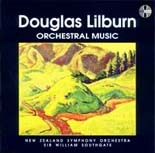 A collection of orchestral music from a man often described as New Zealand’s most important composer. 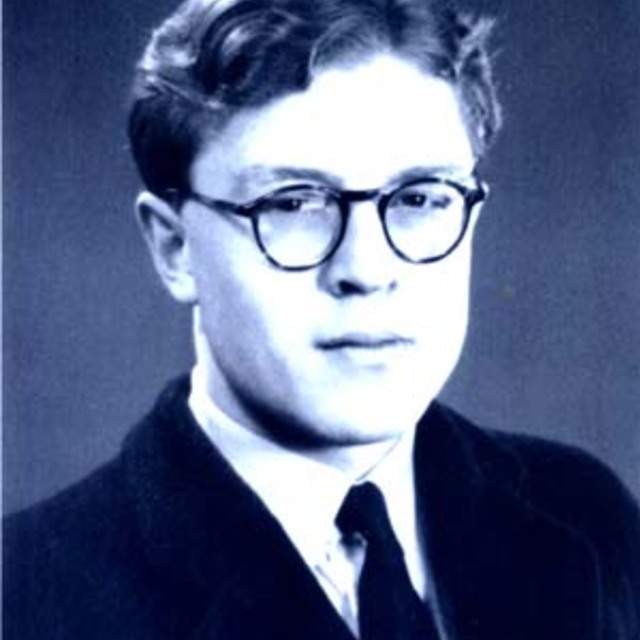 It contains some of his earliest works in the medium such as the Drysdale Overture and A Song of Islands and more mature works like A Birthday Offering, which was written to celebrate the tenth birthday of the National Orchestra (now the New Zealand Symphony Orchestra). This is a colourful portrait of one one New Zealand's most important artistic voices.